A Treasure Valley Property Manager’s Best Friend? A Quality Junk Removal Company! When you’re in the business of managing multiple properties, there are likely several industries you need to have on speed dial. One of them should be a quality, local junk removal company. Why? Like most things in business, time is money! 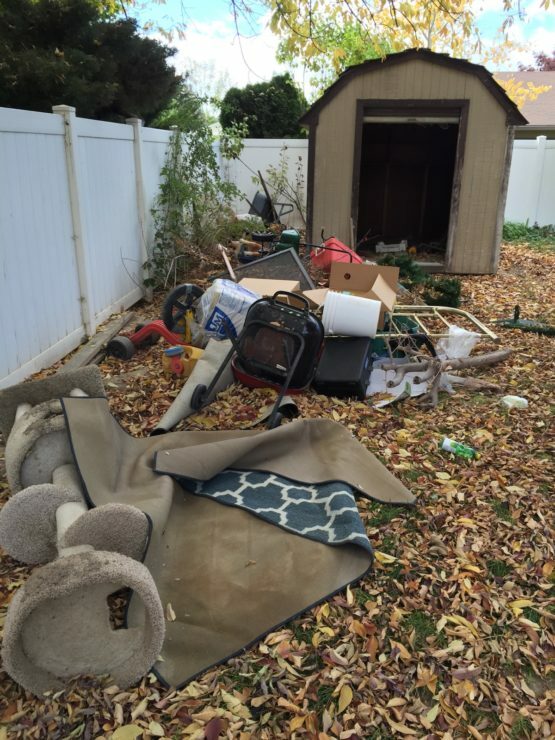 If you’re a Treasure Valley based property manager and are trying to quickly turn a property, you’ll need someone to come in and remove everything that needs to go. Especially if your last tenant left an abundance of unwanted items. If you have prior tenants that leave unwanted items behind, you probably don’t have much time to get the unit emptied out, cleaned, and rented again. An empty space is not making money! Don’t get stuck with doing this yourself. Whether you own one rental unit or 1,000, you have better things to do with your time. An article called Keeping Turnover Costs Low on MultiFamily Executive website pointed out that, “The minute a renter turns back the keys, the clock starts ticking.” The article went on to say, “Each vacant unit could cost an owner anywhere from $1,500 to over $5,000 per month when you factor in make-ready costs, advertising, and incentives to get the unit leased.” A property manager can help cut this time dramatically by having a junk removal company on stand-by! Take control of the unwanted items left in your rental properties and you’ll get that unit turned more quickly, resulting in increased revenues and decreased headaches. You don’t have to do this alone. You have resources available to you. But, as Benjamin Franklin famously said, “If you fail to plan, you are planning to fail!”. Give Junk-Bros a call today and you’ll have a friend in the Boise junk removal business that will stand ready to help you stay on track. That should give you some peace of mind!